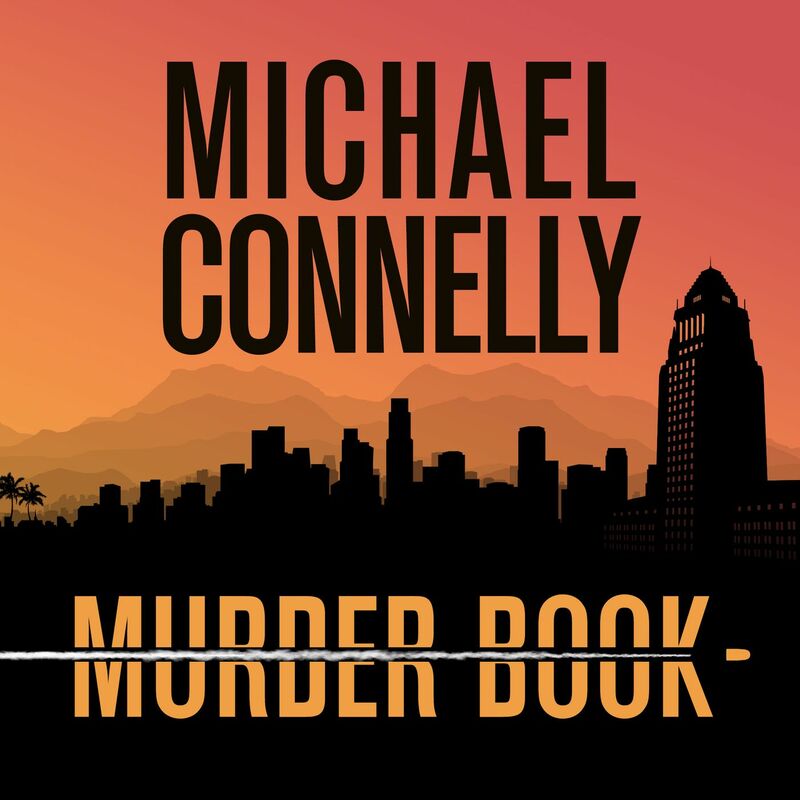 Murder Book | Listen Free on Castbox. A Hollywood killing tests the limits of the American justice system. Murder Book Season One: The Tell-Tale Bullet launches January 2019. Subscribe on Apple Podcasts for new episodes. Chapter 1 - True Crime: Carjacking, Gunshots, and Murder. Hollywood, 1987. LAPD Detective Rick Jackson is called to a crime scene outside a popular Hollywood nightclub. There's a gun, a fingerprint, and a bullet on the ground that will hold the key to unlocking a case that would last 32 years, the longest and most challenging homicide investigation of Jackson's career. Chapter 2 - Hypnosis. Cold case DNA. Freed suspects. When Detective Rick Jackson receives shocking news from key witness Clifford Phillips, justice for Jade Clark appears to be a lost cause. But 16 years after that fateful summer, Jackson receives an unexpected phone call and an old name resurfaces, breathing new hope into the long-dormant case. Chapter 3 - Police Sergeant. Rollin 60's gang member. Father. Murderer. Who is Pierre Romain? How did a gangster accused of killing an innocent man become a cop? As the investigation peers into Romain's rise to a badged uniform, LAPD Detective Rick Jackson and the District Attorney’s Office continue to build the case, awaiting DNA results and examining wiretaps of conversations between Romain and his associates. But even with all their efforts, they aren't prepared for the unexpected turn that takes them even further away from justice for Jade Clark. Chapter 5 - A white, sporty vehicle. Witness testimonies. Possible DNA contaminants. A new prosecutor and a defense attorney go head to head as they take a closer examination of the players and evidence involved in the Jade Clark case. Will the prosecution be able to build a convincing case against Pierre Romain? Or will his defense team create enough speculation to poke holes in their argument and point the finger away from the gangster turned cop? Chapter 6 - The ex-sister-in-law. The childhood friend. A bullet wound at an LAPD family day picnic. As the prosecution continues their case against Pierre Romain, they encounter unforeseen challenges from witnesses with divided loyalties, testimonies with seemingly faded memories, and new speculation that would bring the LAPD's investigation tactics under question. Chapter 7 - Mystery blood drops. Wearer DNA. A case for reasonable doubt. The defense of Pierre Romain begins, and defense attorney Winston McKesson has some surprising strategies up his sleeve. Manipulations are detected, accusations are made, hearings are delayed, and civilities are lost between the lawyers as the drama of justice hits a new peak that will only continue to grow. Chapter 8 - An ice pick stabbing. Gang rehabilitation. A young child trapped in the neighborhoods of the Rollin 60's Crips. Pierre Romain finally takes the stand to explain the wounds on his arm, his history with LA gangs, and his language on the wiretaps. But will his stories draw enough sympathy from the jury to successfully defend his innocence and release him from any culpability in the killing of Jade Clark? Chapter 9 - Salem witch trials. A victim talking from the grave. A murderer walking among us. Prosecutor Tannaz Mokayef and defense attorney Winston McKesson throw all their raw emotions and unmasked accusations into the open, hoping to seal Pierre Romain's fate in their favor. ok so based on what I listened to here I have to say he could be guilty. That being said I'm a little taken a back that in cases where 3rd party culpability has a potential for use, the burden of proof to allow it seems a lot harder to achieve than the government's case is. also the fact that neither the defense nor the prosecution tested that blood as soon as the question was put forth in the original trial. That fact alone could have and should have been put to bed then no matter the outcome. If it was Andre's blood then reasonable doubt, if not Andre's then boom guilty all day. One more thing I do not believe Pierre ever wanted to shoot anyone ever, and legally it's not a justifiable excuse, but IMHO Jade got the surprise drop on Pierre and his reaction though criminal was to shoot back. That being said guilty beyond all reasonable doubt. Right now there's doubt. Gripping, just like the books. I love Connelly's books and am loving this podcast! I really enjoy true crime. I really saw all the hard work put in by both sides! great story! Great podcast. can't wait for Monday. This is so gripping! I can't stop listening. Jay Benny same, I've been hooked from the beginning. I crave new episodes lol. My Monday don't come fast enough..
Ted Jordan I couldn't help myself and I ended up googling it but to my surprise I couldn't find a single article about the outcome of this case. An I dug deep and for about 15-20 I searched an looked but nothing about the end outcome so that made this podcast that much more addictive lol. Outstanding podcast, Michael! I'm a huge fan of your books and the Bosch series on Amazon Prime, so I was very pleased and surprised to run across Murder Book on Cast Box. I'm binge listening to catch up. Specific to the podcast format, I love your attention to detail and the way you layer in the back story and characters. Congratulations and please keep the podcasts, books, and Bosch series coming! You will always have me as an audience/reader. All the best! the Nissan 3z they come without a backseat..it's made to be a 2 seater sports car..he didn't get it custom made..lol..my cousin had one in the late 80s too.. This podcast is amazing! I sit around for Mondays just so I can hear the next episode! Keep it up! !